Contained are some of our highlights from the calendar year; from charity updates, an exhibition recap and our coveted metering bible. 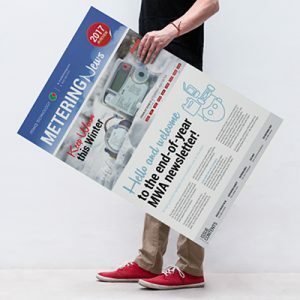 All of that, plus articles helping you to get the best out of your trusted metering partners and a selection of our top projects we’ve had the privilege of supplying to. Here’s to 2018!